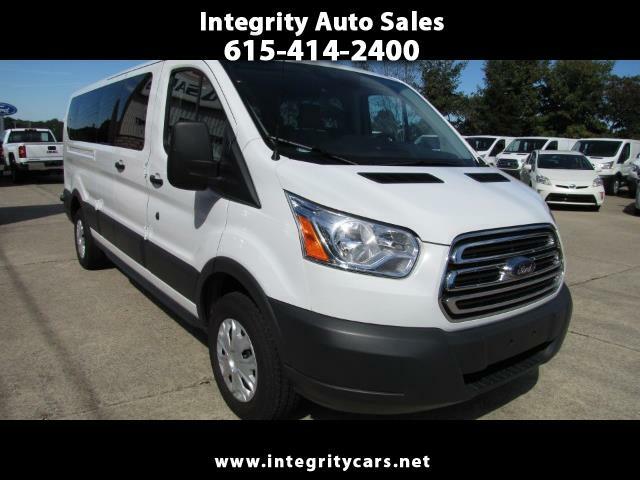 ***2018 Ford Transit 350 XLT 15 Passenger Van with only 16k miles. Under Full Factory Warranty and in Awesome Condition. Nicely loaded with all power buttons. The inside is super clean the outside has NO dents or scratches. Just a straight nice clean van! Great for any precious "cargo" hauling needs!!!! Come and see it for yourself or call 615-414-2400 Have a great day! Description: All Original Factory Warranty in Effect!